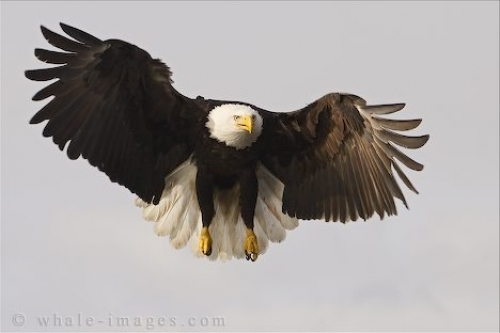 Order your quality photoprint of "Flying Bald Eagle Photo Homer Alaska" now! Photo of a flying Bald Eagle above Homer, Alaska with his eyes focused on something interesting to feed on below. "Flying Bald Eagle Photo Homer Alaska" photoprint!